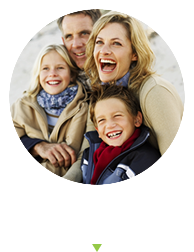 At Simnioniw Family Chiropractic, our focus is helping your family live their best lives together. 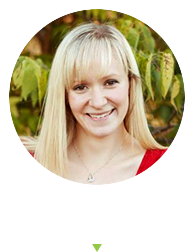 Dickinson chiropractor, Dr. Kylie Simnioniw loves seeing mothers, infants and children and is fully trained to help all ages. Her extensive training in pediatric and pregnancy care will support you through pregnancy and help your baby to get the best start in life! measurements that you’ll be able to see. You can go beyond your current levels of health with a clear picture of your progress each step of the way. naturally. 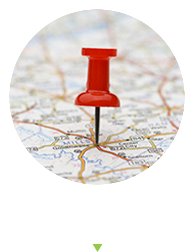 Contact our office today! The office is very welcoming and kid-friendly. My kids were comfortable being adjusted. I was very impressed! Dr. Kylie is a total-picture health practitioner. Not only does she do adjustments, she uses state-of-the-art technology to scan the body and pin-point trouble areas. 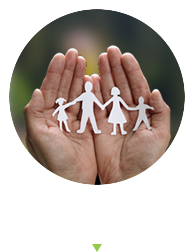 She is family-friendly and asks questions to help ensure you are feeling good every day, not just on adjustment day.